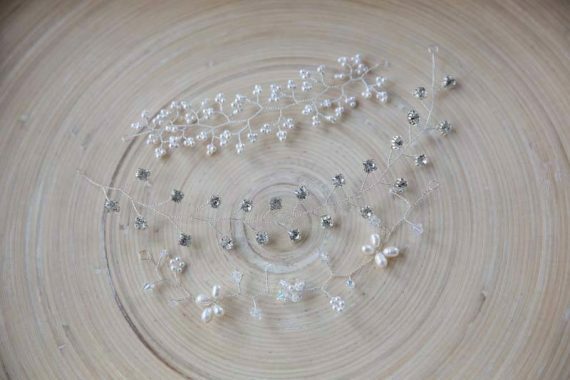 I love to work with small creative businesses to create beautiful product photography for their website and marketing material. 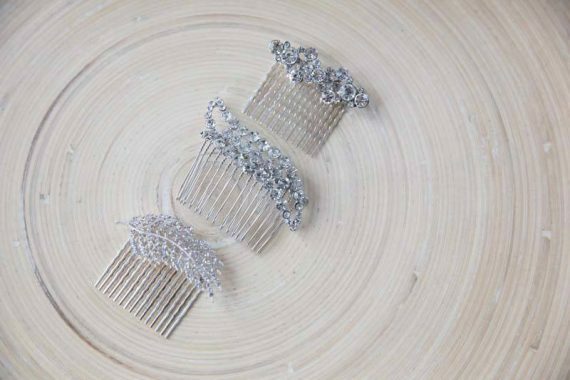 Fiona Self owns and runs Designed to Sparkle where she creates stunning wedding jewellery and hair accessories. 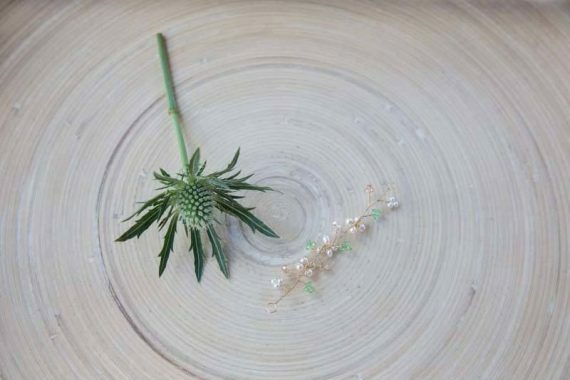 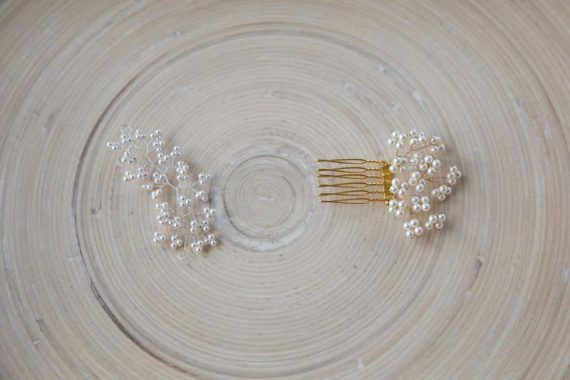 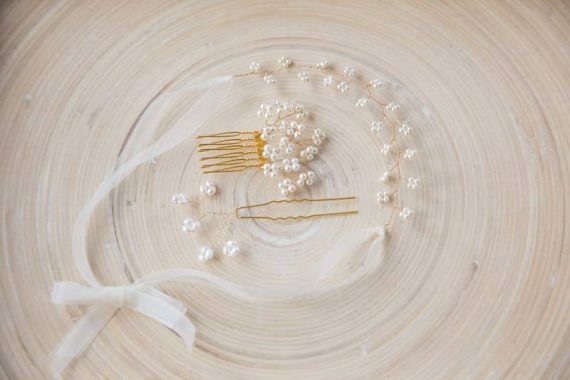 Each piece is personally hand made in Fiona’s studio at the edge of the Cotswolds, where she pays the same care and attention to detail as if it were a piece for her own wedding day. 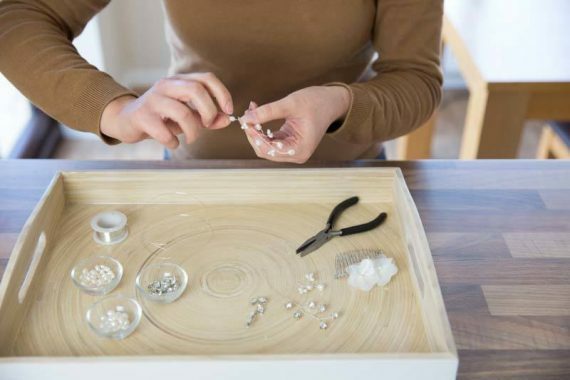 Adoring all things sparkly, feminine and pretty means that working with crystals and pearls is Fiona’s dream job! 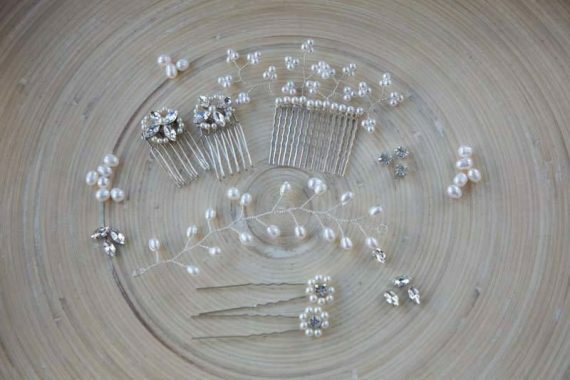 Each design is carefully created using the best quality materials and hand made to order. 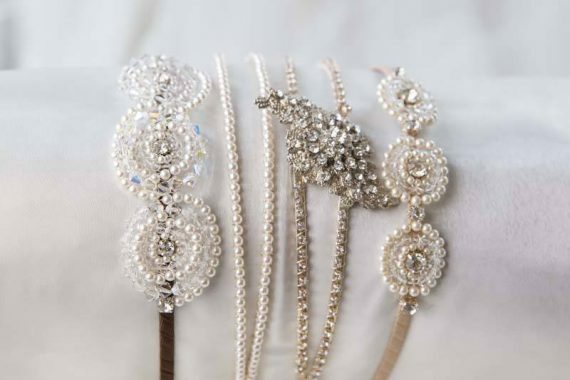 Fiona also creates jewellery for bridesmaids and the mother of the bride or groom. 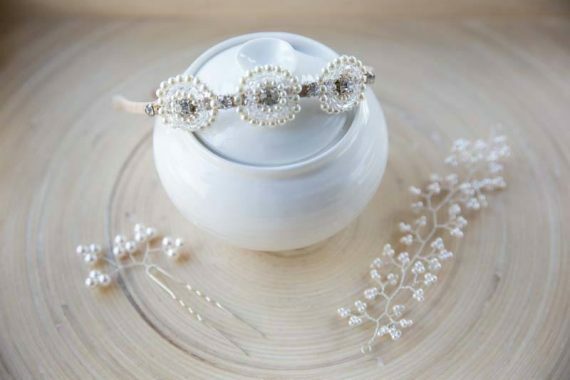 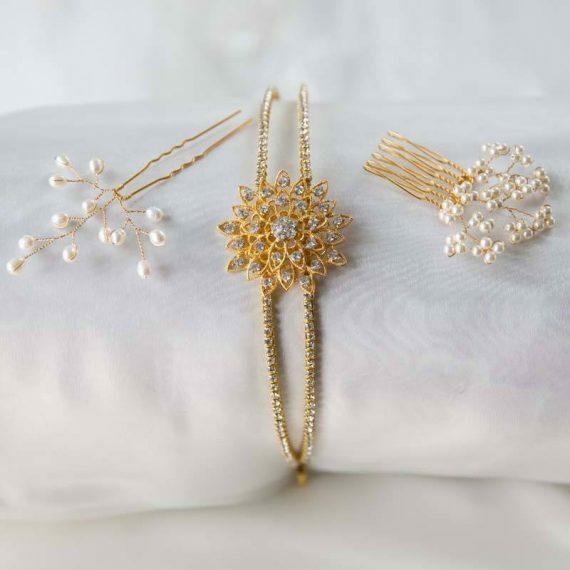 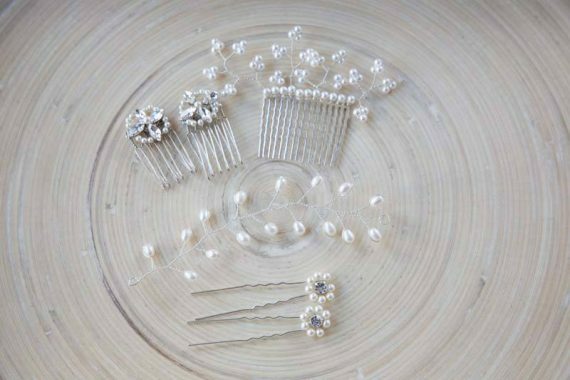 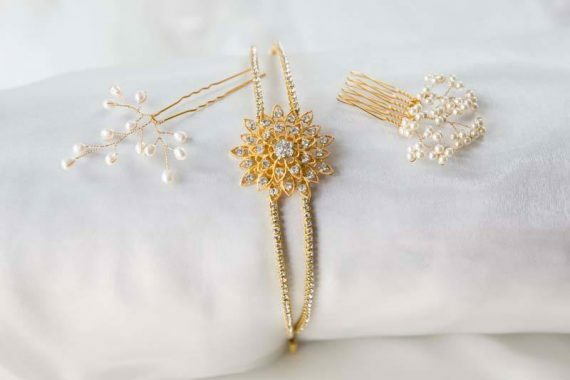 These designs are created with colour in mind, using Swarovski crystals and pearls so that you can choose the perfect colour to match or tone with bridesmaid dresses or carefully chosen outfits. 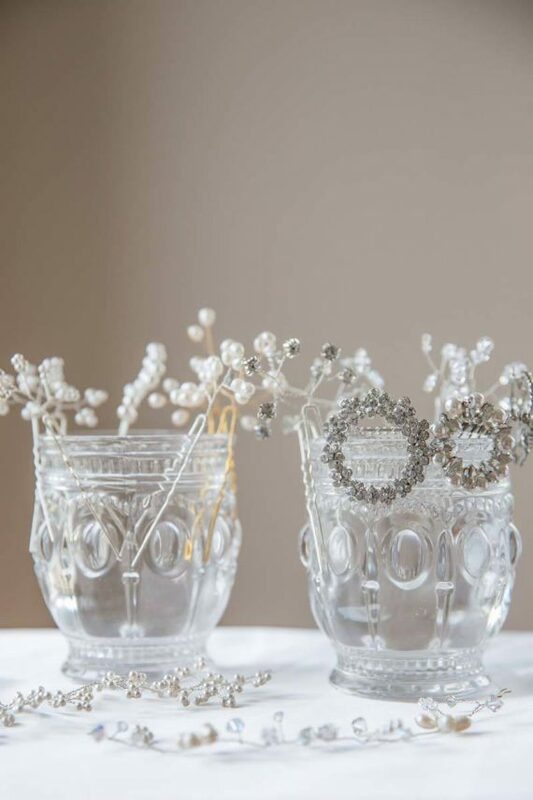 In addition Fiona offers a bespoke design and make service. 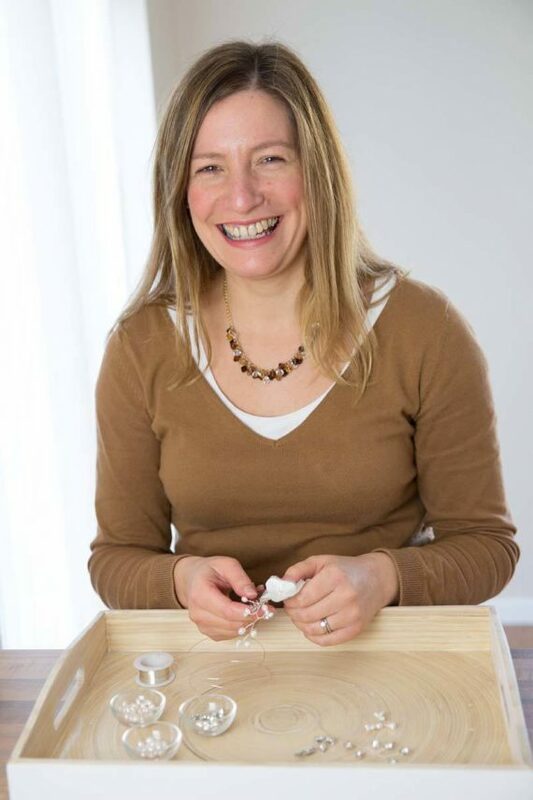 If you cannot find exactly what you need, then Fiona will work with you to create something even more special just for you. 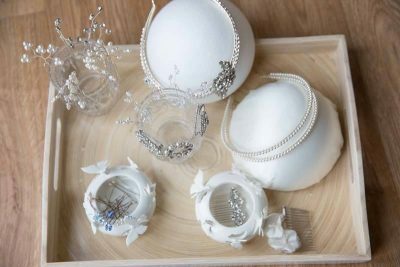 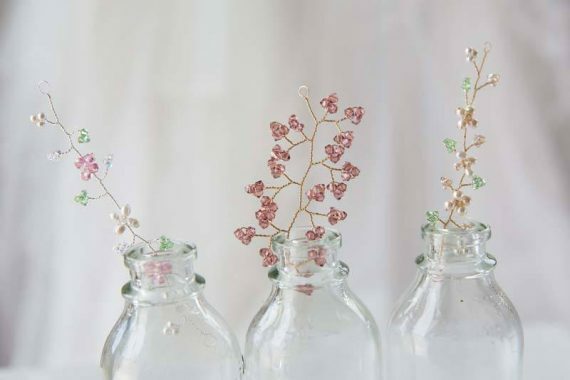 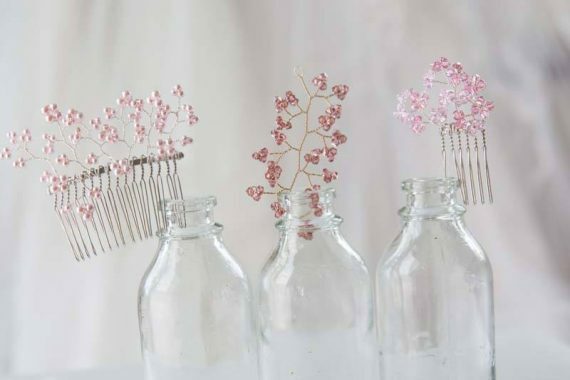 Whether you have a clear idea of the design that you want, or don’t know quite where to start, she will crystallise your thoughts and turn them into reality to create something simply beautiful. 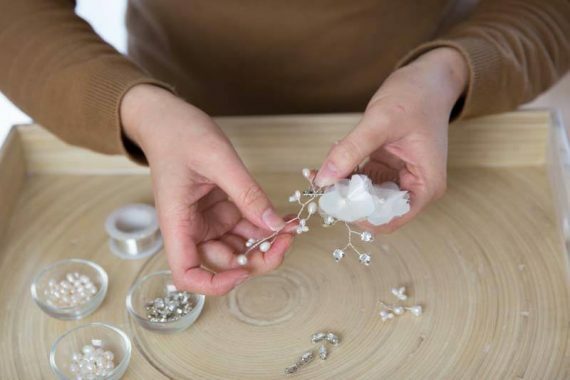 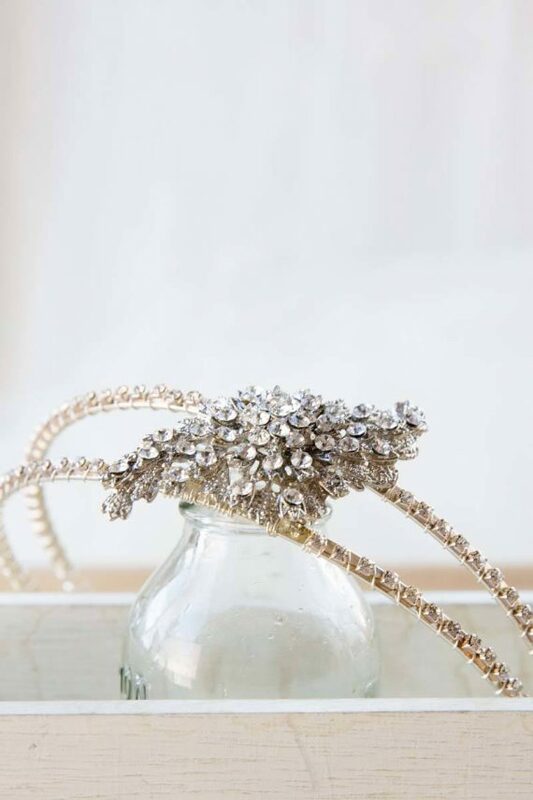 We spent a fun, creative morning in her studio showcasing her beautiful accessories. 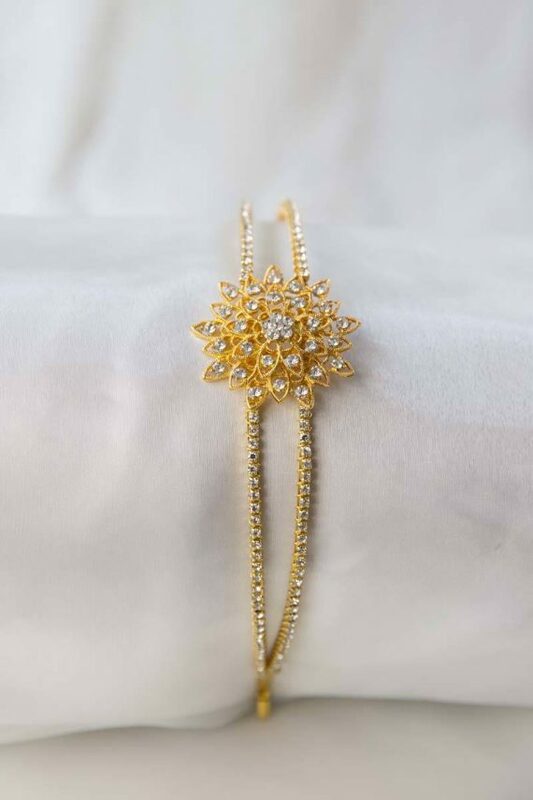 I would recommend any bride visit her website for something original and unique.